The economy usually fluctuates from year to year. That fluctuation is normally not enough to throw a monkey wrench into your retirement plans. Unfortunately, the last five years have seen a constant stream of bad news for every wage earner in the world. The hardest hit are those who are wanting to retire. Before you take that plunge, here are three things that you may want to consider. Depending on your health, you may want to continue to work until you hit 70. 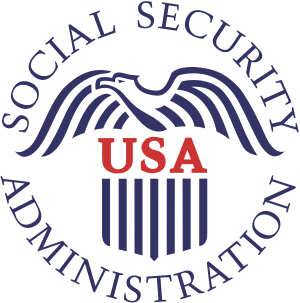 Your Social Security benefits will increase by 8% for each year that you delay retirement. Also, after age 70 most earners can continue working at their own pace without having to deduct that income form the benefits. Have a serious look at reverse mortgages. Not because they are a good idea, most of them are scams, but have look at them now so that you will not be tempted if you get into dire financial straits. Look at your investments. Many investment experts are screaming ”conservative” more than ever. Consider this, the average American is living longer than ever. If you become ultra conservative, you may outlive your money. Why not keep 10-15 percent of your cash in medium risk ventures to hedge your bets? Retirement is a scary life transition. You need to consider the things mentioned here while you are forming a strategy to spend your money in a way that it lasts as long as possible. Also, you may get bored in retirement. Why not look for part time jobs that offer you the flexibility to travel and put some extra cash in your pocket?